Enjoy full NIFS membership benefits for 7 days! try NIFS for a full 7 days FREE! 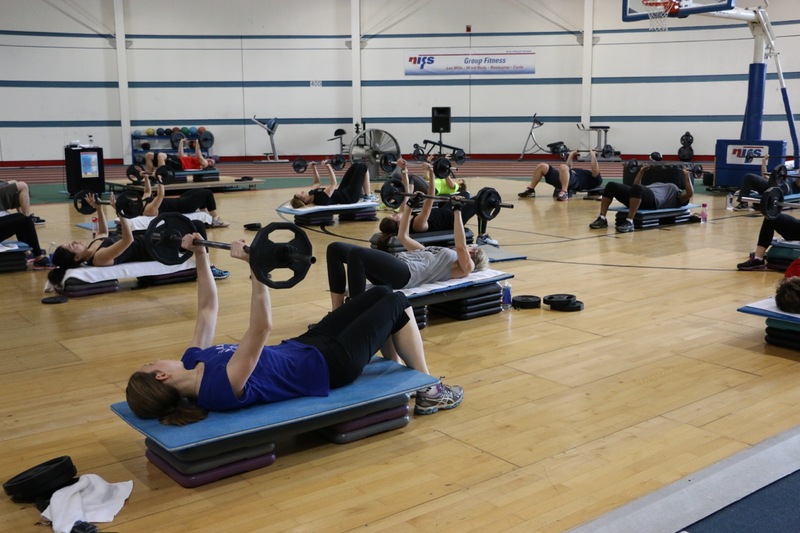 take advantage of full membership benefits and all the amenities NIFs has to offer! No commitments or contracts. By submitting this form you agree to the following: Local residents only. Bring photo ID. Must be 21 years or older (or present your current college/university student photo ID). Prior members or guests of NIFS are not eligible. If you are a former member or guest, please contact member services at 317.274.3432 For other options. We provide unmatched knowledge, support & programming to help you achieve your goals. Love this place. Fitness staff are great at meeting you where you are and taking you to next level of your fitness. I have been a member for going on ten years and they trimmed my waist and improved my overall health. We are so lucky to have this facility in Indianapolis. 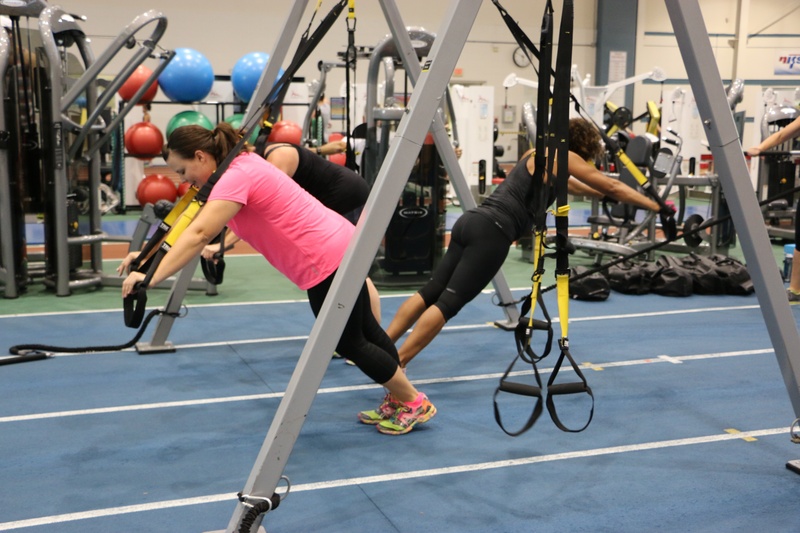 It is, hands down, the highest quality, most affordable fitness facility I have experienced. And I haven't found a more knowledgable trainers ANYWHERE. I love NIFS because of their program diversity. There are several programs offered and there's various times that they're offered. The staff is so welcoming and I've had so much support from my trainers and friends. You can do personal, group or individual classes, and there's always some personal/group challenge going on. It's the best gym in Indy in my opinion! 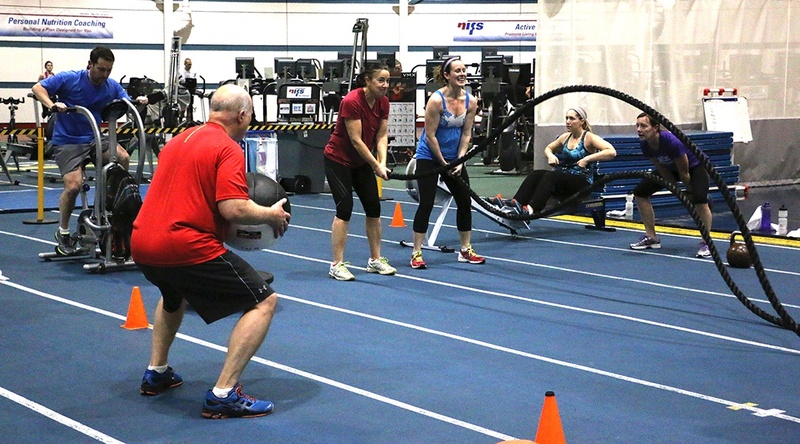 Members receive FREE, personal fitness assessments and workout programming with NIFS trainers. Your personal program can he updated as often as you want for no additional fee for Members! Plus FREE nursery/kids room, full locker room with day lockers (with key lock provided), towel service plus steam room and whirlpool! 60+ Group Fitness Classes weekly including Les Mills®, Boot Camp, Yoga, Cycle, BODYPUMP® and much more! Access to Natatorium Lap Pools. Check Natatorium hours here. Annual Fit3D scan. This scan is a great way to know your starting measurements and track your progress. FMS Screenings for assessing right and left side imbalances.